Cameron Hills Golf is Up To Par! 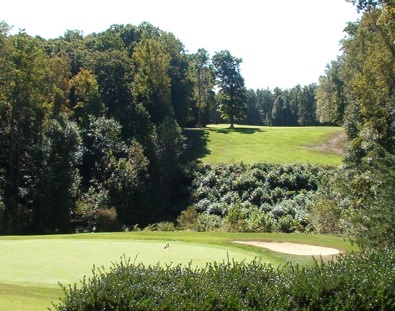 Cameron Hills Golf Links isn't actually located in Colonial Beach, but it's the closest golf course to the town and one of the finest in the entire Northern Neck region! 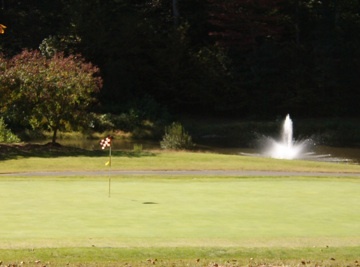 Many events are held there each year, such as the annual Volunteer Fire Department's tournament and the St. Mary's Episcopal church charity scramble. To get there from Colonial Beach, take Route 205 towards Oak Grove, turn right at the intersection with Rt. 3, then take a left on Salem Church Road. You'll see Cameron Hills Golf on your left. Once there, you can play a round on their 18-hole championship course, sharpen your skills on the driving range and practice green, or enjoy a drink and snack in the clubhouse. The types of Membership available are as follows. Contact the facility for details and pricing.